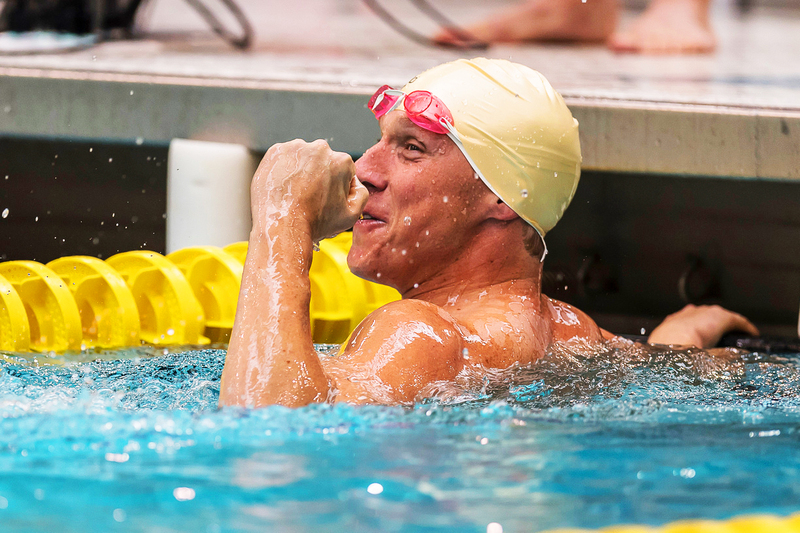 A behind the scenes look at what we've been up to in August! 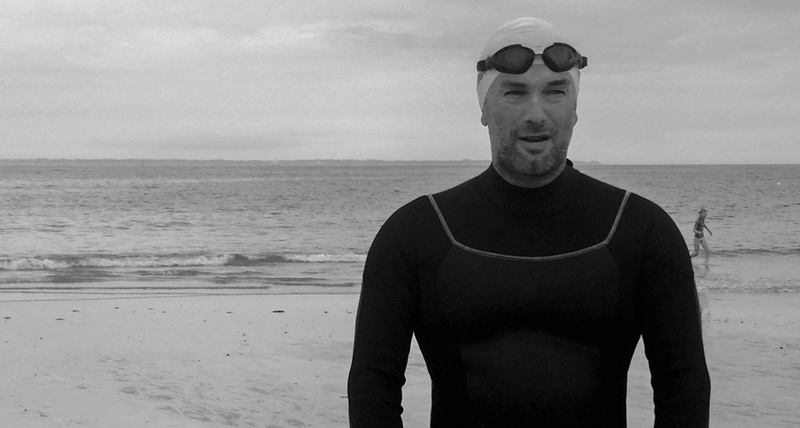 We’re wrapping up the summer with fantastic updates to share with our community. 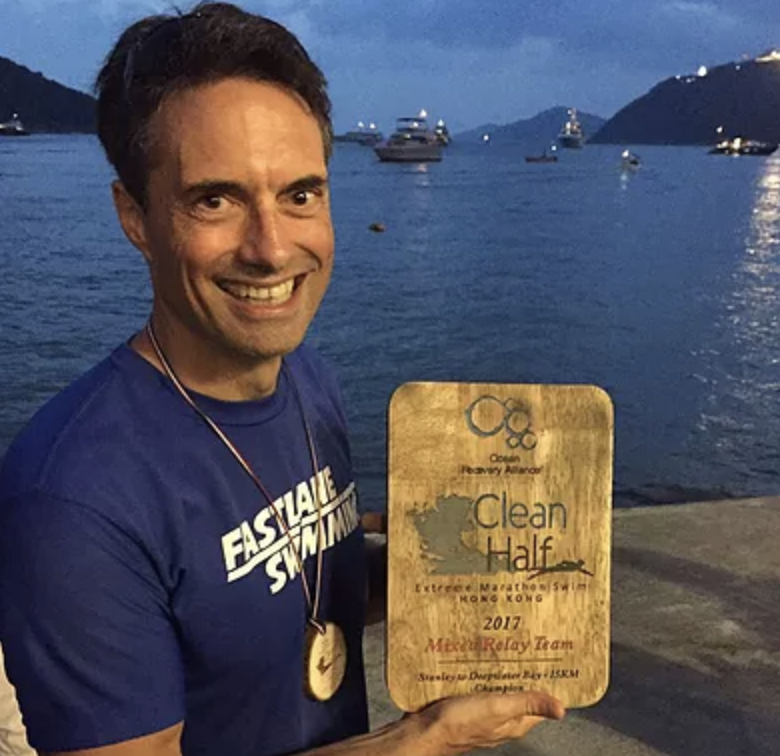 You can see our highlights from July here. 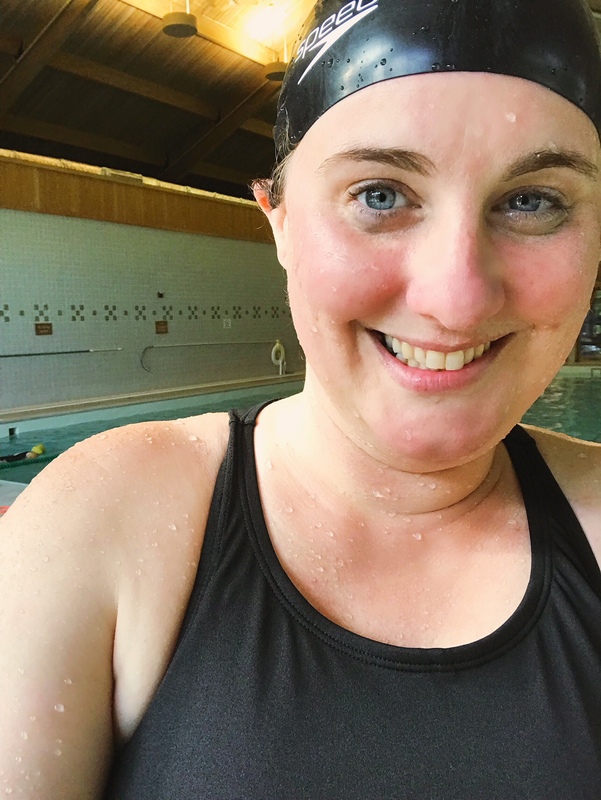 Here is a behind the scenes look at what we were up to in August 2018! Strava recently started a Gym & Studio Sync Partnership program. 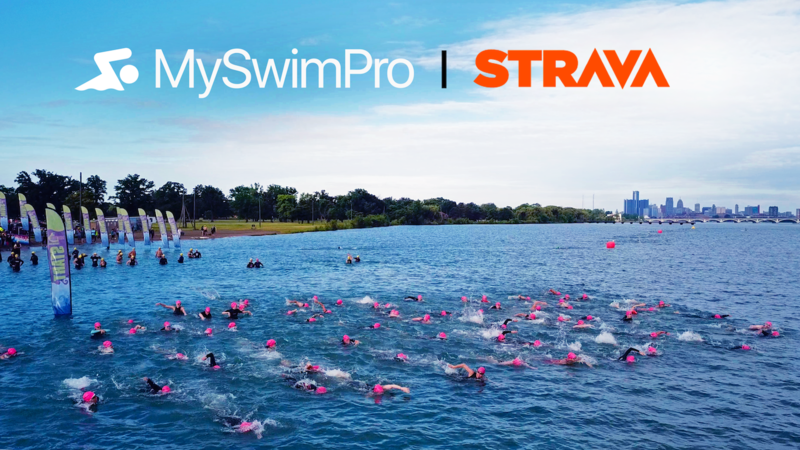 We’re excited to be the official swimming partner app of Strava. 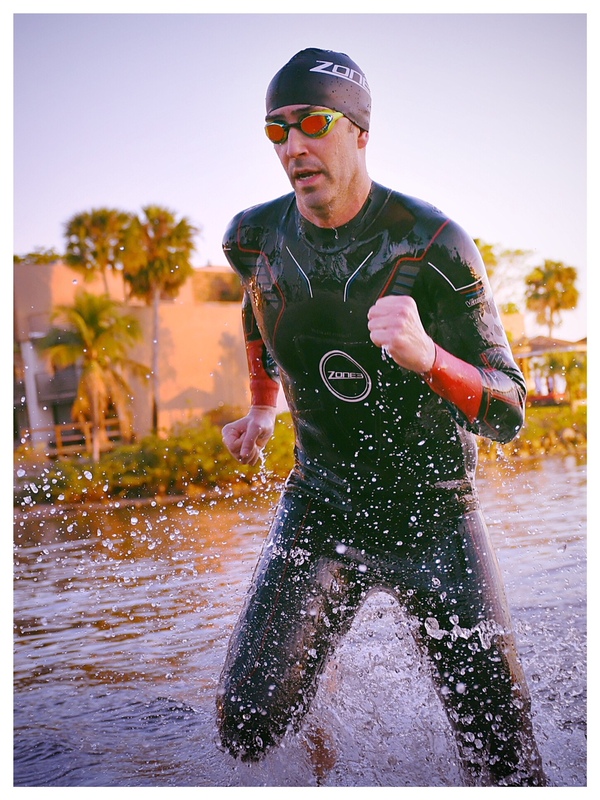 When you sync your MySwimPro account to Strava, workouts will automatically upload to your feed with a uniquely generated graphic of the workout activity. You can read more about this innovative integration here. 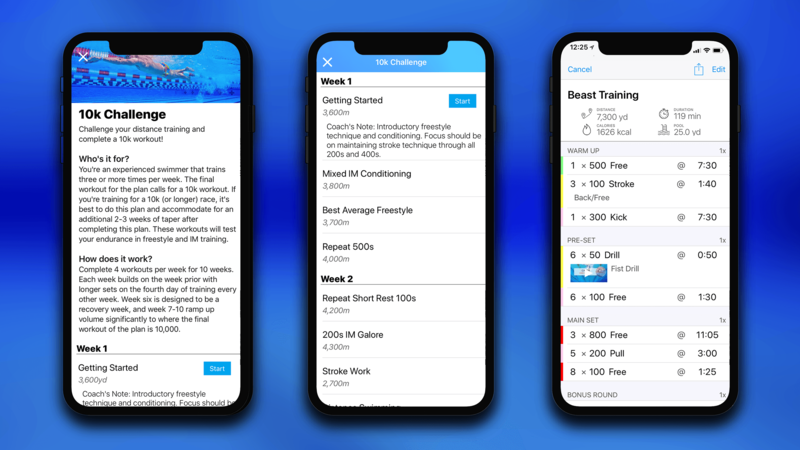 Whether you have your sights set on competing in your first Ironman or if you’re looking to improve your freestyle technique, MySwimPro will help you get there. 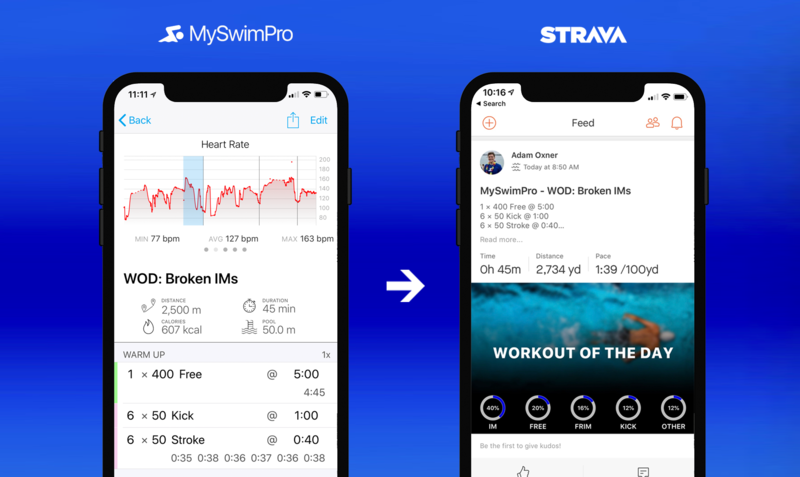 With a huge library of structured workouts, personalized training plans and instructional video content, the MySwimPro app synced with Strava is all you need! IFA or Internationale Funkausstellung Berlin is the world’s leading trade show for consumer electronics and home appliances. CASIO announced a new smartwatch at the event: The CASIO PRO TREK WSD-F30. This new smartwatch is thinner than prior models with an improved batter life that has the same military standard ruggedness that is known from a CASIO timepiece. This smartwatch is running WearOS by Google and compatible with the MySwimPro app. You can use the CASIO Pro Trek on your iPhone or Android phone to load workouts and follow training plans. 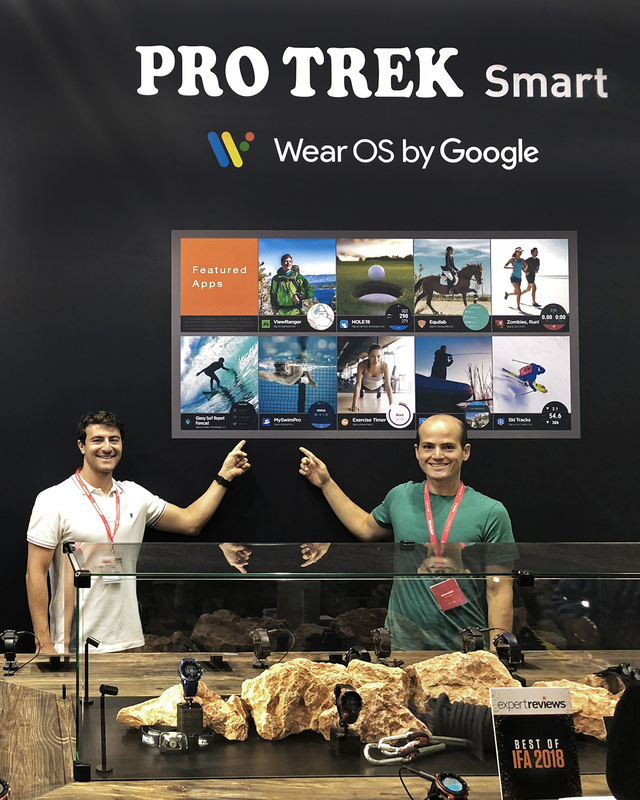 The press event was a joint effort with CASIO, Google and the nine amazing App Partners that have optimized the wearable experience with WearOS by Google for the CASIO Pro Trek smart watch. You can read about our first press event with CASIO in Tokyo earlier this year here. 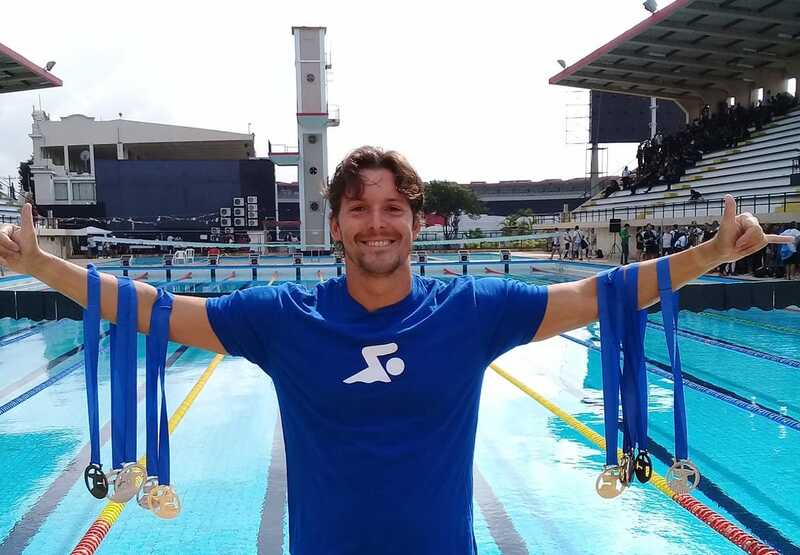 We improved the navigation of the main MySwimPro website (myswimpro.com) to highlight new content and training plans. Garmin, Fitbit, WearOS by Google saw big enhancements for iPhone and Android support. 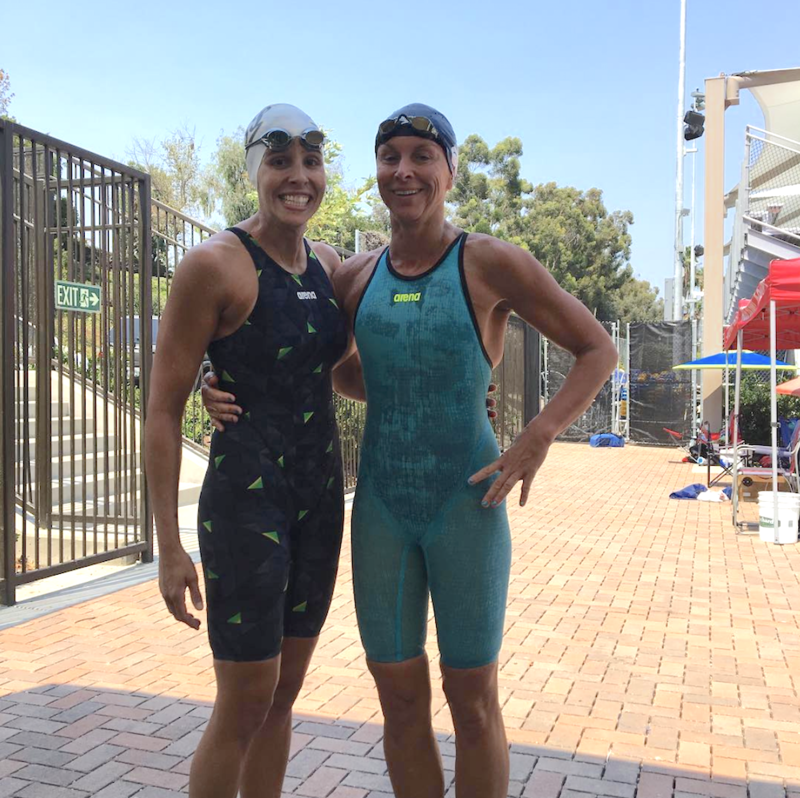 This month we featured some of our MySwimPro Community Members and Ambassadors. 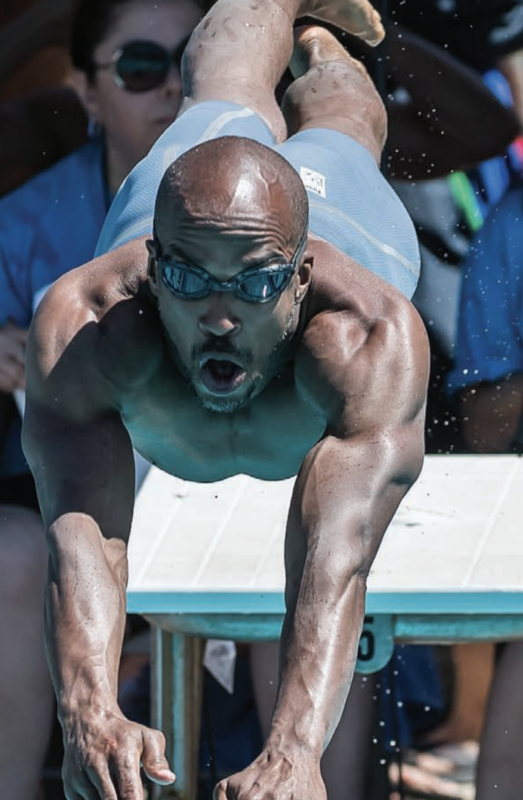 Read how they’re training below! 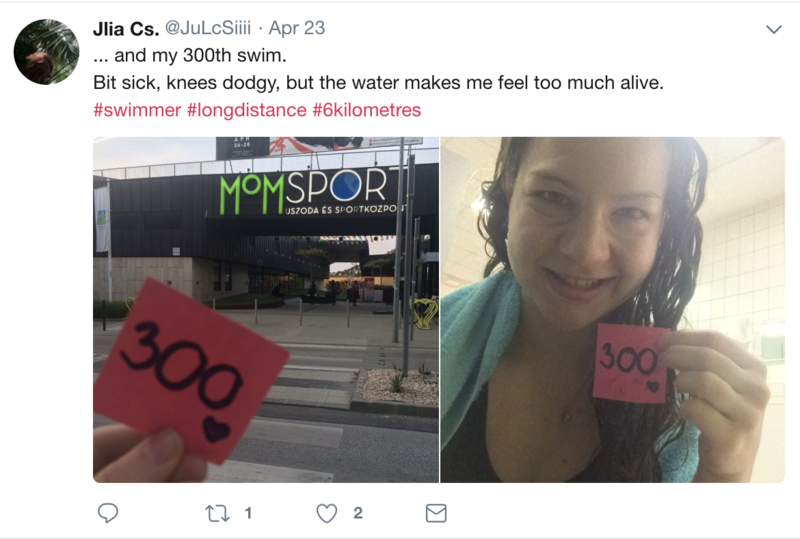 Julia Csepi, Budapest, Hungary – Gold Medal Moment: Conquering My 10k Bucket List Swim!